It may have been Lego that got me back into toys, but now my family and I are discovering all kinds of great new (to us) toys! My daughter bought our first Loot Crate last month, the Hero Loot Crate, and in it was an awesome Funko POP! Vinyl Groot with an exclusive glow in the dark hand. We had just seen the Marvel Guardians of the Galaxy movie and absolutely loved Groot! There was also a great little Michelangelo TMNT Kidrobot Ooze Action Glow-in-the-Dark Mini-Figure that is very cool. Needless to say, we will be getting Loot Crate from now on! That exclusive Funko Pop vinyl Glow-in-the-dark Groot made me look into what other Funko products are available and boy was I surprised how many different figures are available. Funko has the licensing power of Lego and Pez put together! Just about any iconic character that you can think of has an accompanying Funko Pop! 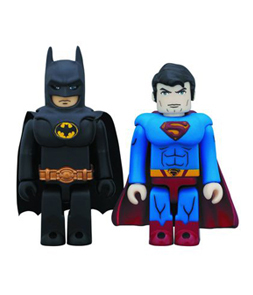 Vinyl or Wacky Wobbler figure! 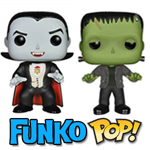 Name any comic book character, movie character, popular TV show character (past or present), or even a video game character, and chances are excellent that there is a Funko product to match! 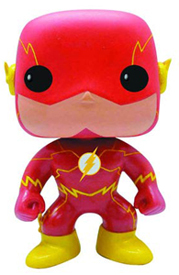 In addition to the vast numbers of different characters represented, there are often exclusive varieties granted to particular companies like the Lootcrate Groot's glow in the dark hand and The Flash New 52 Previews Exclusive Pop! 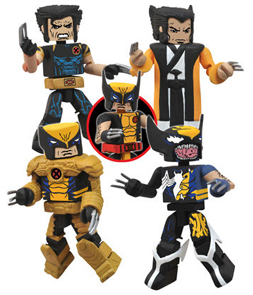 Vinyl Figure shown to the left. Having exclusive figures just adds to the excitement for collector minded people like me. 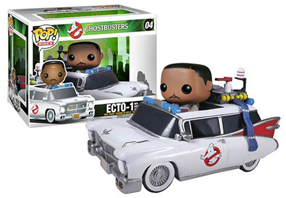 Some Pop figures also come with vehicles. They are usually called Funko Pop! Vinyl Rides. The next Loot Crate theme is "Galactic" and should be here any day now. I hope it has some more Funko products. Since we only had the Hero Loot Crate so far to show me what's cool with modern collectible toys, I turned to Instagram to find out what the other hot toys and collectibles are. I started my Toys2Remember Instagram account 1 month ago and have viewed thousands of great toys and accounts. I also posted pics of many of my new Legos and some vintage toys that I have yet to feature here on Toys2Remember.com. Would you believe I already have 700 followers? The adult toy community is so great! Probably the most exciting figures that I discovered on Instagram were the Star Wars Black Series 6 inch figures by Hasbro! I did not know that these existed, but now I have to get as many of them as possible! As a kid I loved my Mego 8 inch Super Hero, Planet of the Apes, and Star Trek figures. Then when Star Wars Figures came out, Kenner sized them at 4 inches. This allowed them to fit in the great spaceships and playsets, but with the smaller size some detail was lost. Like the old Star Wars figures, There is a line of 4 inch Star Wars Black Series figures, but the ones that excite me are 6 inches tall. Now that's the perfect size for action figures! Small enough to easily handle, but large enough for added detail. 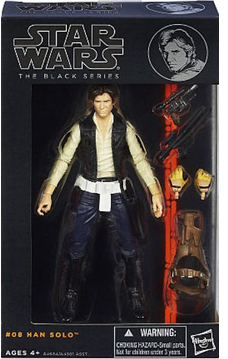 Check out how cool this 6 inch Black Series Han Solo and this 6 inch Black Series Darth Maul is! I will be posting more about this line of figures. I can't wait to look into them more and get some of my own. I think Hasbro also grants some exclusive figures to different stores like Funko does. Hey, wait a minute - the next Loot Crate theme is "Galactic". Star Wars is definitely galactic. 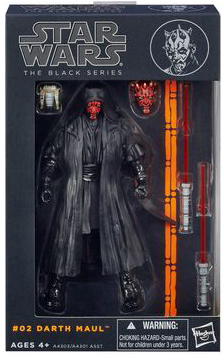 Would it be too much to ask for Loot Crate to give out a Star Wars The Black Series six inch figure? 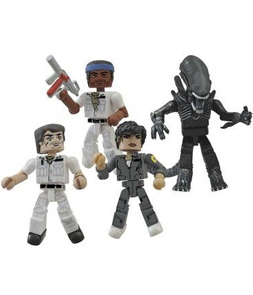 Maybe so, but a Minimates, Kubrick or even another Funko figure would be great as well. We will know in a day or so. Until then, don't forget to visit me on Instagram!